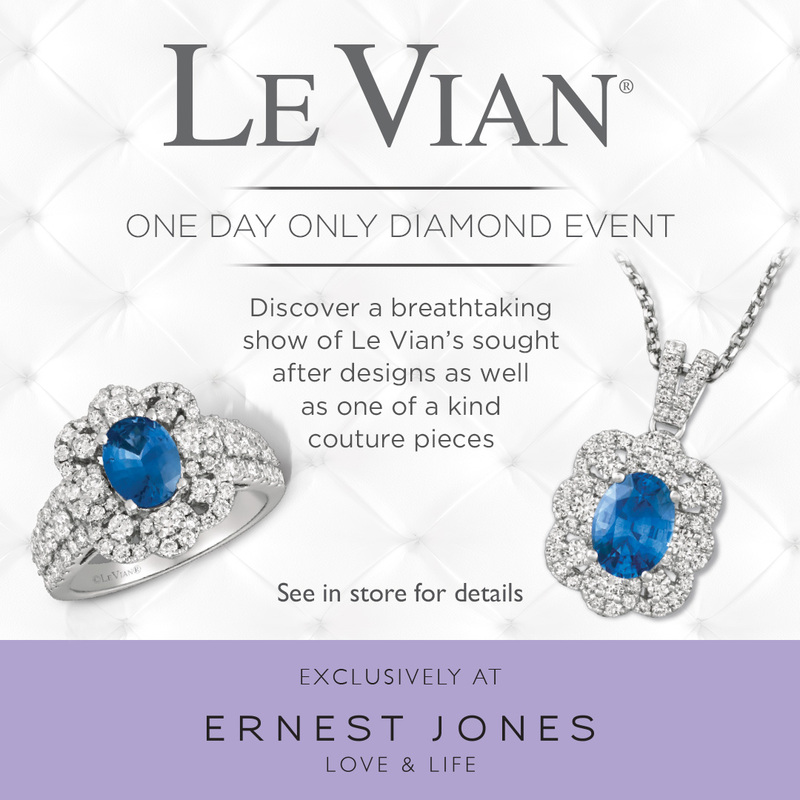 Visit Ernest Jones Jewellers on Tuesday 14th May to discover a breath-taking show of Le Vian’s sought after designs as well as one of a kind couture pieces. 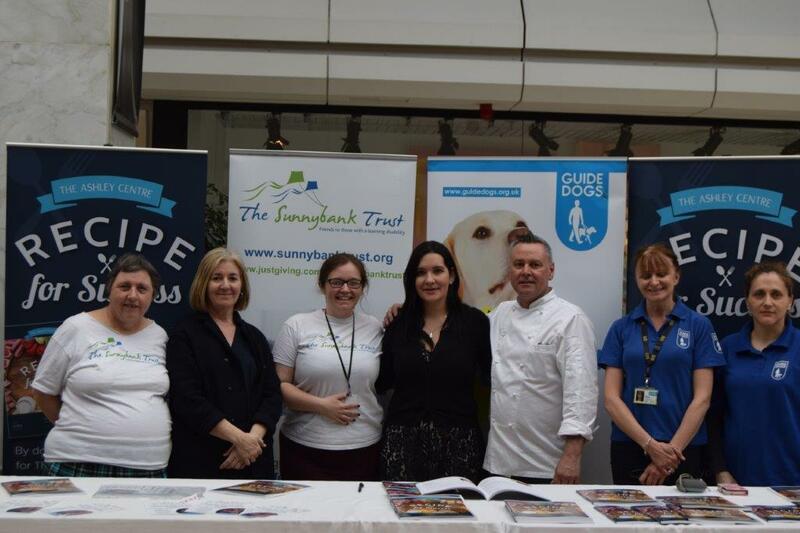 Celebrity Chef Tony Tobin visited The Ashley Centre on Saturday (14 April 2018) to launch the Recipe for Success book jam packed full of local shopper’s favourite recipes and a few of his own! To the delight of Epsom shoppers Tony demonstrated six of the recipes during the day, met the audience and signed copies of the book. He cooked breakfast bars, Dave's Special Risotto, mixed Asian noodles, soy sauce honey chicken wings, penne pasta with spicy chorizo, tomato and olives and the best chocolate brownie. He said: "It was such an honour to be preparing and cooking the amazing recipes submitted by the lovely customers of The Ashley Centre and also to be involved in two great charities." The book is now available to buy from Quest in The Ashley Centre for £10 while stocks last. It can also be purchased online at http://www.blurb.co.uk/b/8604253-the-ashley-centre-recipe-for-success for £14.59. Tony Tobin helped The Ashley Centre staff go through the recipes to choose those that are included in the book. Everyone who had their recipe chosen has been sent a free copy and money from book sales will be donated to The Ashley Centre’s chosen charities which are Epsom Branch of Guide Dogs for the Blind and The Sunnybank Trust who support adults with learning disabilities.